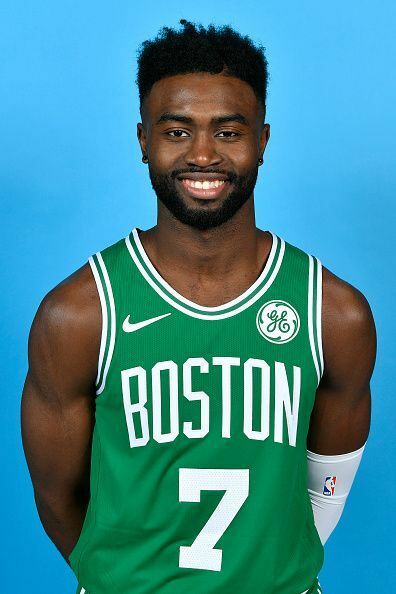 Jaylen Brown is an American professional basketball player for the Boston Celtics of the NBA, He played college basketball for the California Golden Bears, In 2016 he was named first-team All-Pac-12 and Pac-12 Freshman of the Year. He was selected 3rd overall by the Boston Celtics in the 2016 NBA draft. He can play as a Shooting Guard or a Small forward. Brown had a productive rookie season with the Celtics, he helped them reach the Eastern Conference Finals and averaged 6.6 points, 2.8 rebounds, and 0.8 assists. He was also named in the NBA All-Rookie Second Team. In Game 4 of the 1st round of the 2018 NBA Playoffs, Brown scored a career-high 34 points in a 104-102 loss to the Milwaukee Bucks. NBA 2018-19: What is going wrong for the Boston Celtics?